LE trim. 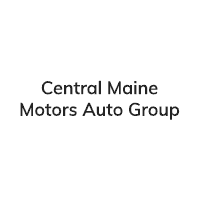 PRICED TO MOVE $2,400 below NADA Retail!, FUEL EFFICIENT 27 MPG Hwy/19 MPG City! 3rd Row Seat, CD Player, Bluetooth, Power Fourth Passenger Door, Dual Zone A/C, iPod/MP3 Input, Rear Air, Alloy Wheels, Satellite Radio. AND MORE! 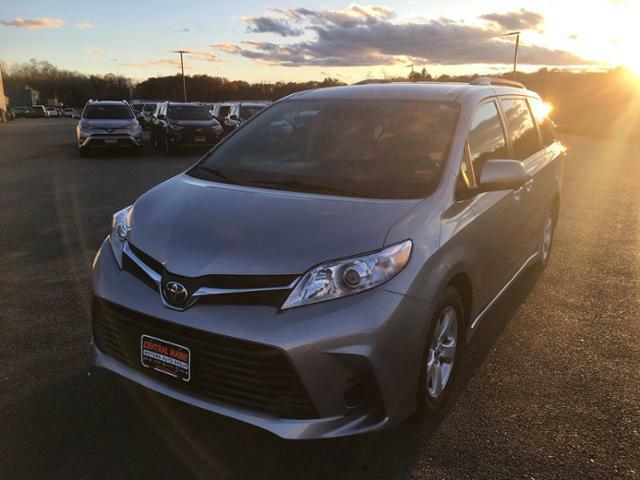 Third Row Seat, Rear Air, Back-Up Camera, Satellite Radio, iPod/MP3 Input, Bluetooth, CD Player, Aluminum Wheels, Dual Zone A/C, Power Fourth Passenger Door. Rear Spoiler, MP3 Player, Keyless Entry, Privacy Glass. Toyota LE with SILVER ME. exterior and ASH interior features a V6 Cylinder Engine with 296 HP at 6600 RPM*. 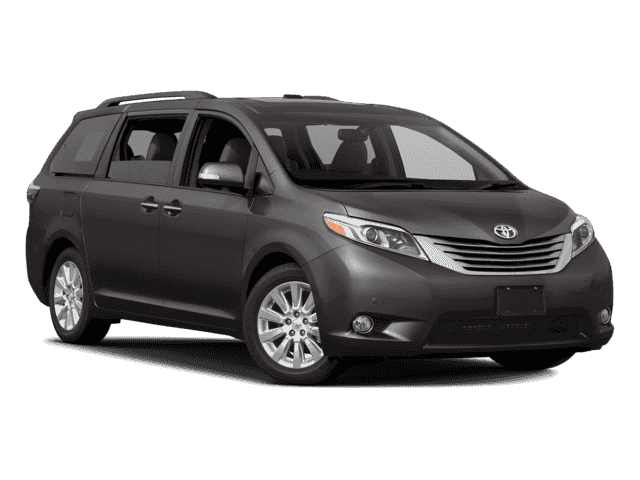 If you're looking for a roomy minivan that specializes in reliability, longevity and ease of operation, the 2018 Toyota Sienna checks all the right boxes. -KBB.com. Great Gas Mileage: 27 MPG Hwy. 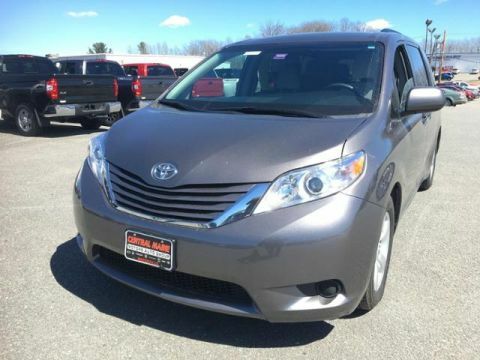 This Sienna is priced $2,400 below NADA Retail.